Miko Flohr was the Assistant Director of the Oxford Roman Economy Project from January 2010 until April, 2013. He is a specialist in the urban economic history of Roman Italy, particularly Pompeii and Ostia, and came to Oxford after completing a PhD in Classical Archaeology at Radboud University Nijmegen in The Netherlands. After leaving Oxford, he moved on to Leiden University, where he started a NWO-funded research project on investment in urban economic space, 'Building Tabernae', which will run until 2017. He is now a lecturer at Leiden University. His doctoral research (supervised by Prof. Eric Moorman and Dr. Nathalie de Haan) focused on the material and written evidence for fulling in the cities of Roman Italy, and resulted in a thesis entitled ''The World of the Fullo. Work, Economy and Society in Roman Italy'', (published by OUP, May 2013). 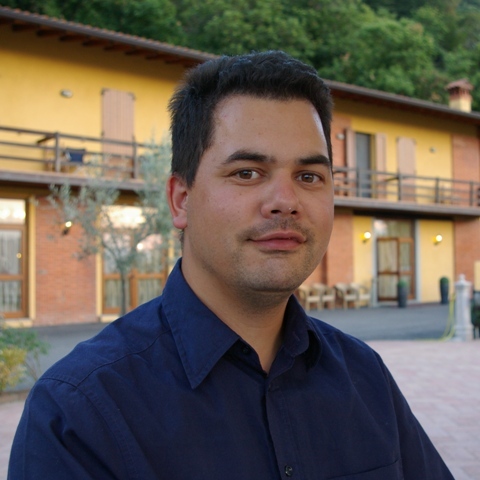 Besides his thesis, he has written an overview study of production establishments at Pompeii published in BABesch (2007), and conducted a three season fieldwork campaign investigating the fullonicae of the city (Cleaning the Laundries, 2006-2008).